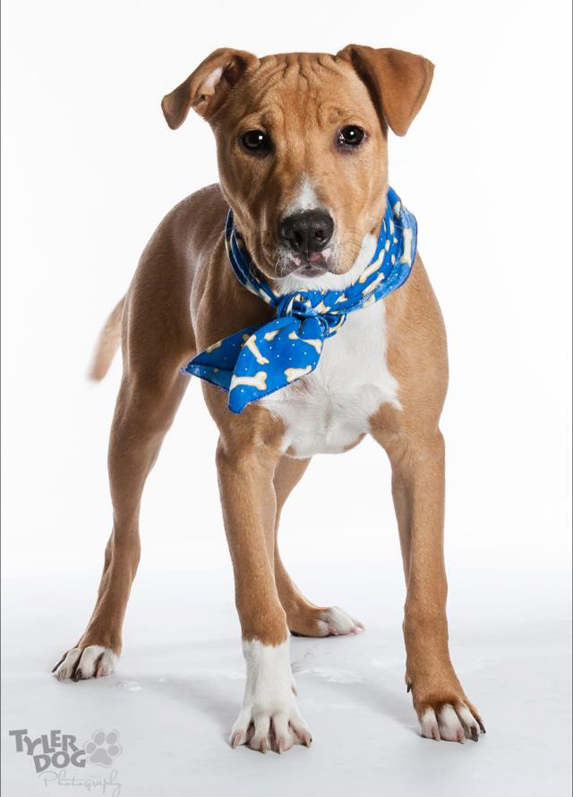 Zeus is a handsome 5-month-old who is ready to take on the world! He is a beautiful fawn brown-and-white pup, well-muscled and well-socialized. He already knows how to sit, and would love to learn more! 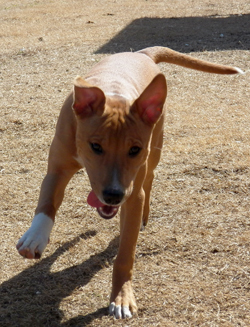 Zeus is very playful and greets other dogs with enthusiasm, though we don’t know how he is with children. He also loves chasing tennis balls, but the concept of bringing it back hasn’t quite clicked yet – he’s going to keep practicing! Zeus is available for adoption at the City of Tulsa Animal Welfare Shelter. 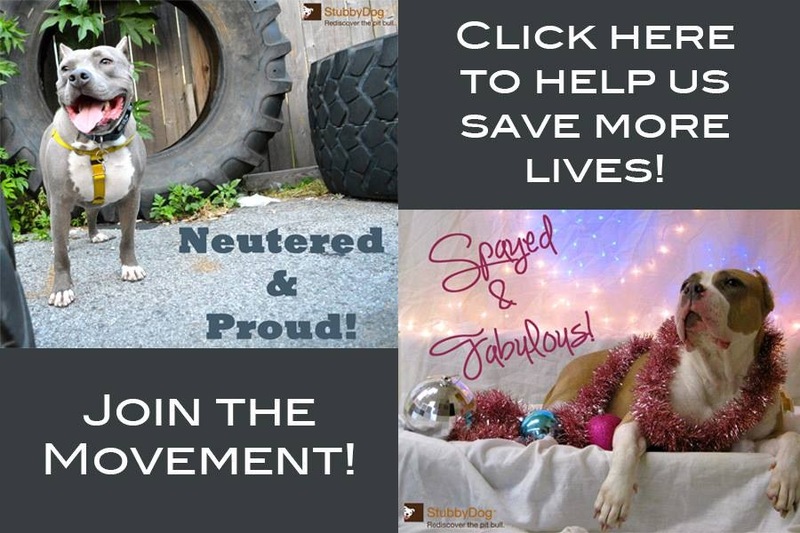 All dogs adopted from the shelter will have had their spay/neuter surgeries and age-appropriate vaccinations before heading to their forever homes. If you would like more information about Zeus (#A04967), call 918.596.8011 or visit the shelter at 3031 N. Erie Avenue in Tulsa, Oklahoma. 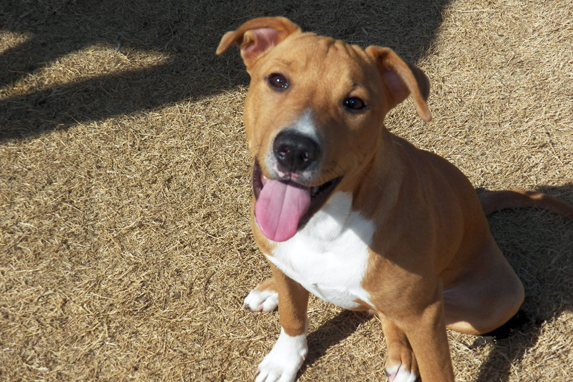 StubbyDog offers the Rescue Dog of the Week feature as a way of helping homeless dogs find forever homes. StubbyDog relies solely and in good faith on information provided by contributing organizations. We do not temperament test, behavior screen, or background check any of the featured dogs. StubbyDog does not receive any financial incentive or other consideration for providing this service.